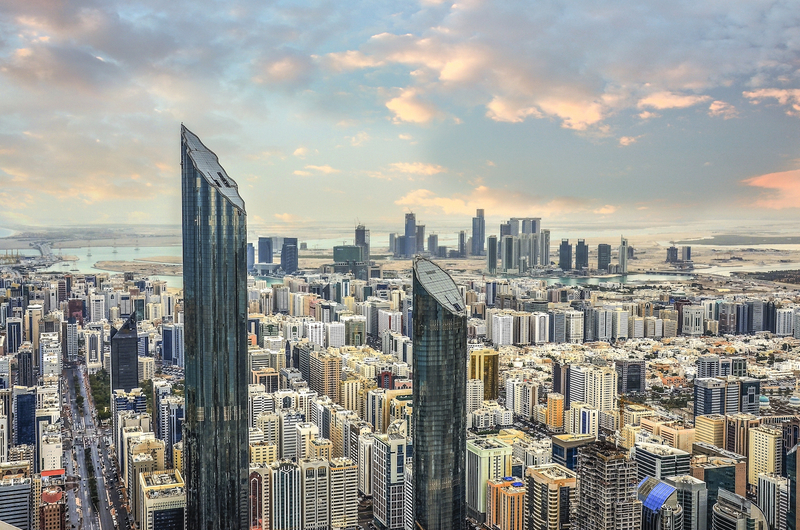 The government of Abu Dhabi has released new guidelines for those looking to organize or participate in an initial coin offering (ICO). Abu Dhabi Global Market’s Financial Services Regulatory Authority (FSRA) said that it would apply existing anti-money laundering and know-your-customer (KYC) rules to token sales, classifying some as securities (depending on their makeup and underlying structure) and others as commodities. Like a growing number of regulators worldwide, the agency said that it would weigh the sale and release of blockchain-based tokens on a case-by-case basis. Tokens which are not treated as securities will be treated as commodities, along with cryptocurrencies more generally. As a result, their trades will not be regulated by the FSRA, according to the circular. That specific determination notably brings the FSRA in line with the Commodity Futures Trading Commission, which revealed that it would regulate the US-based market in late 2015.